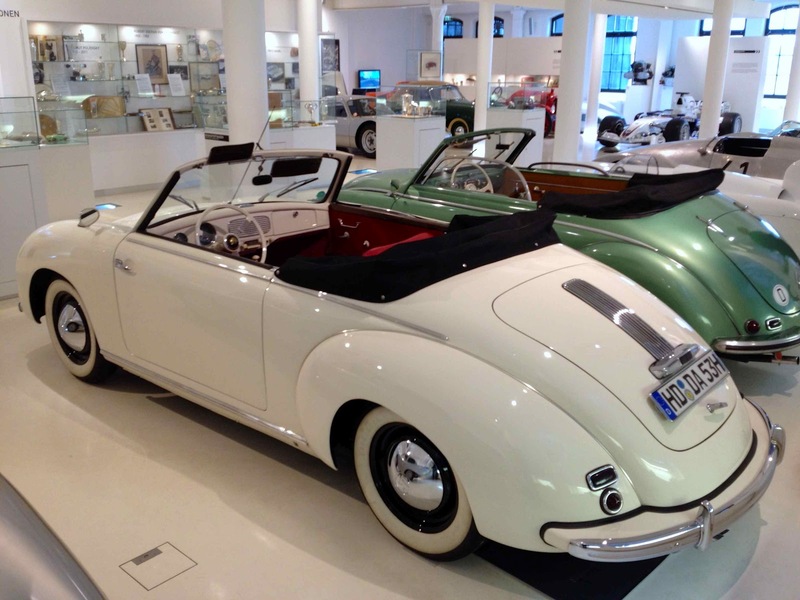 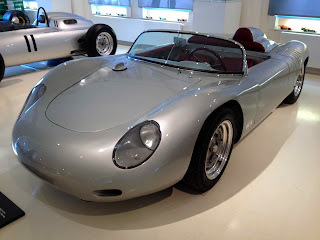 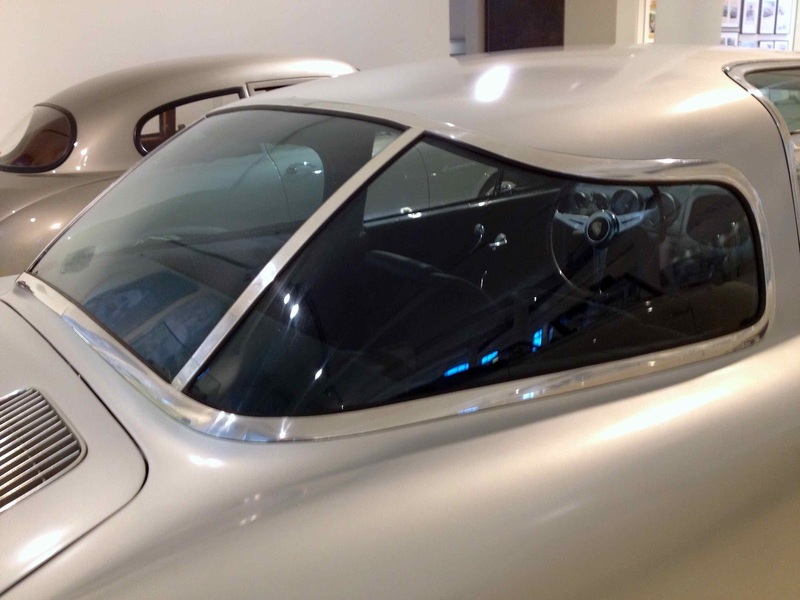 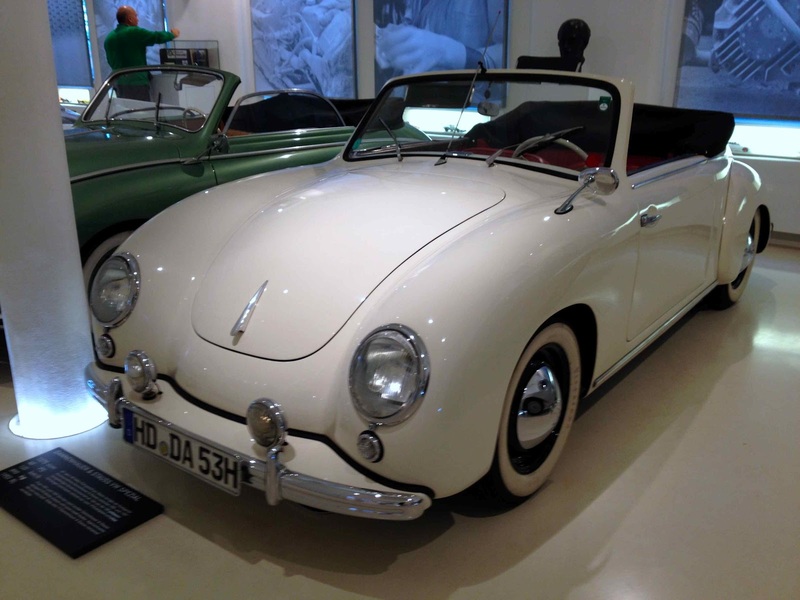 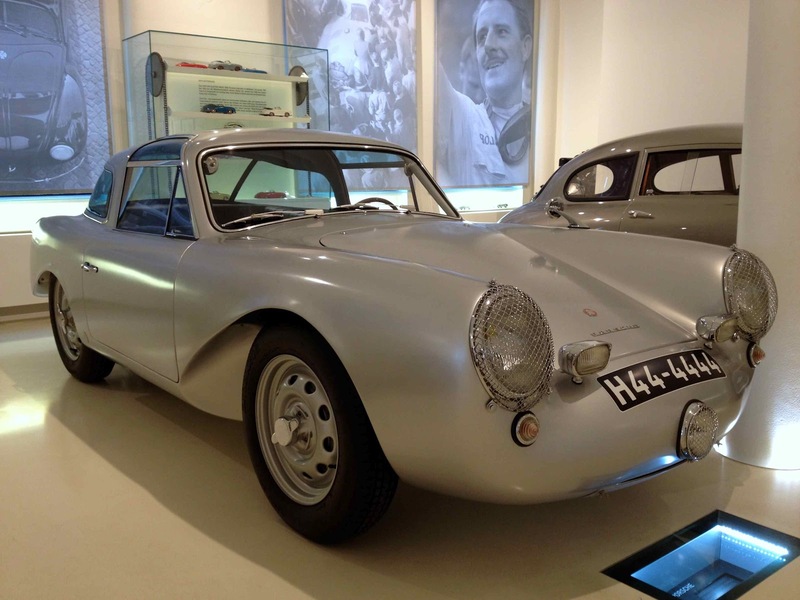 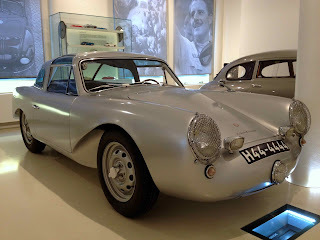 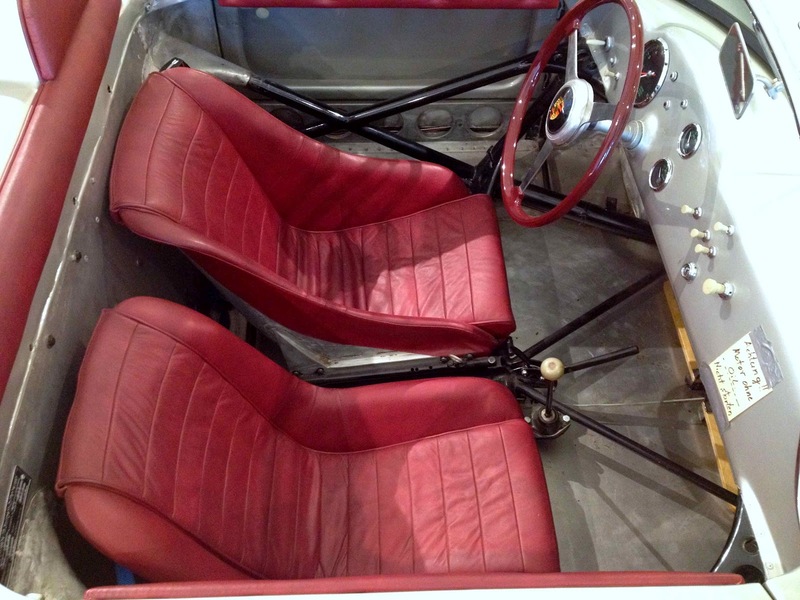 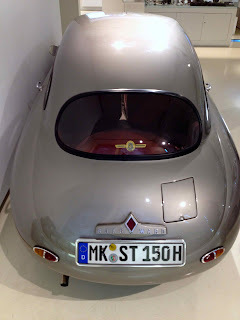 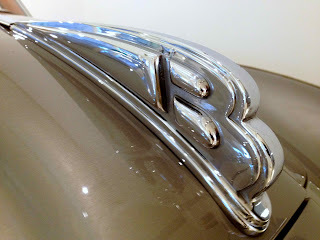 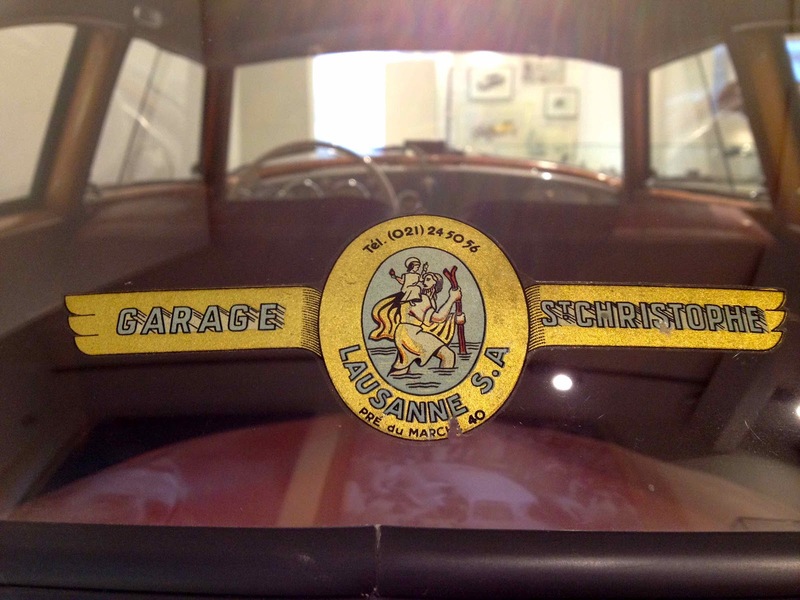 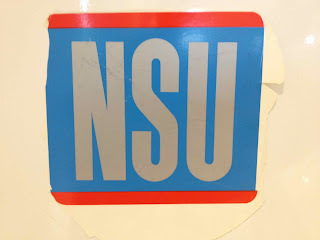 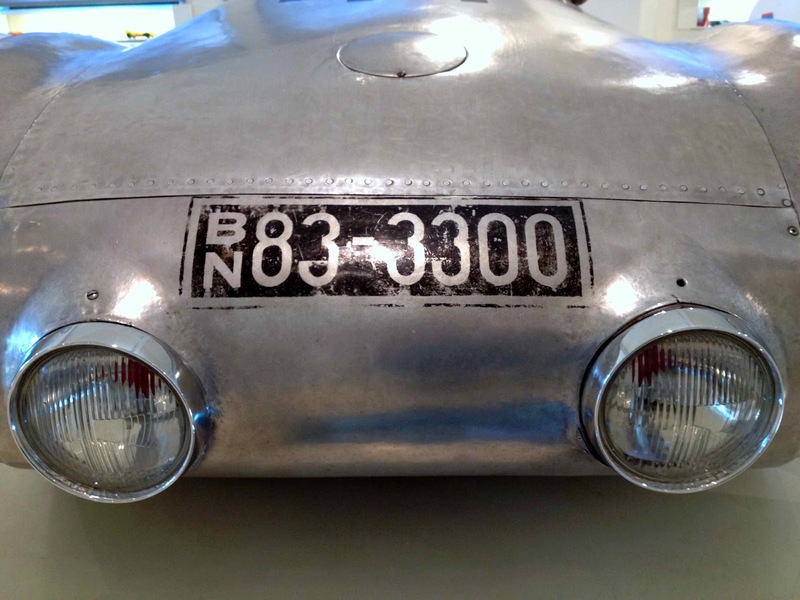 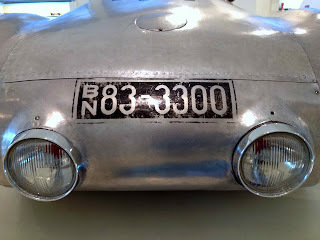 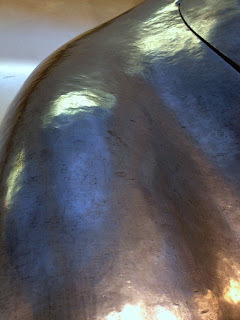 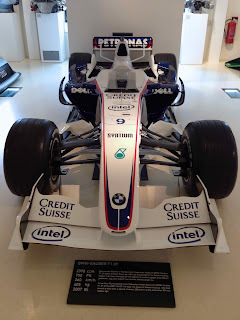 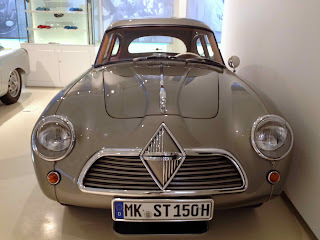 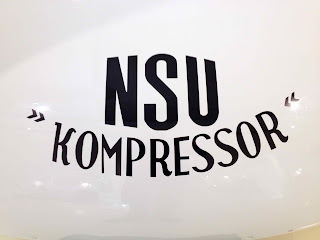 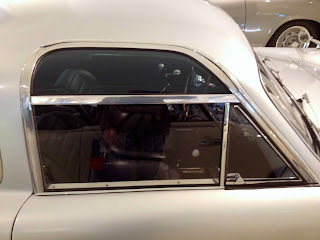 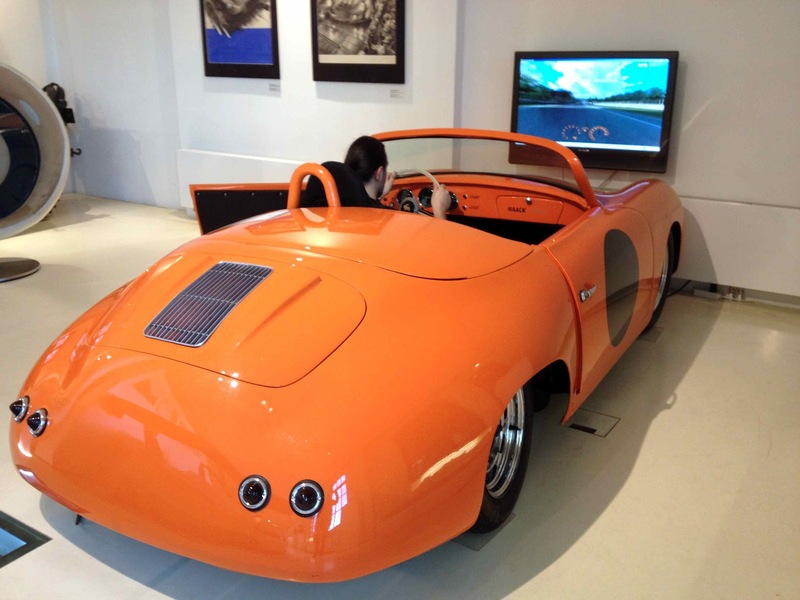 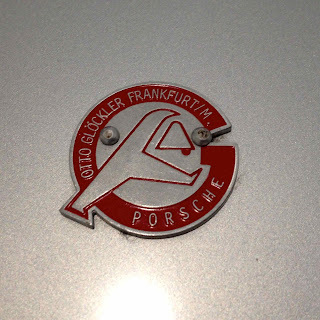 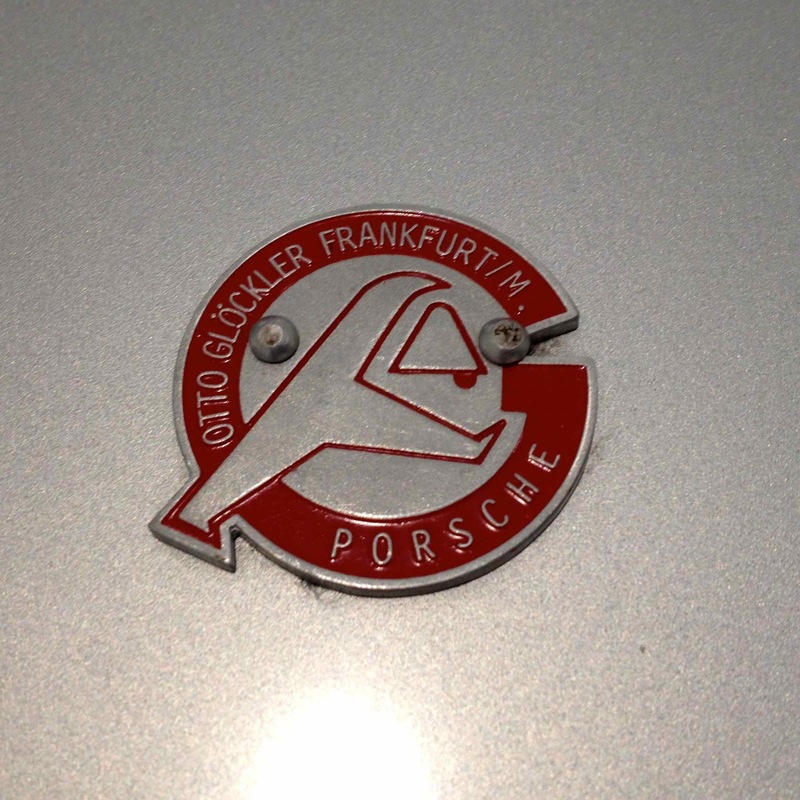 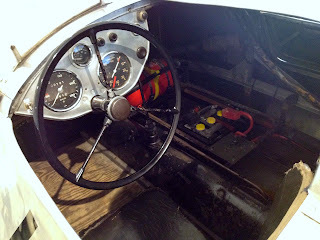 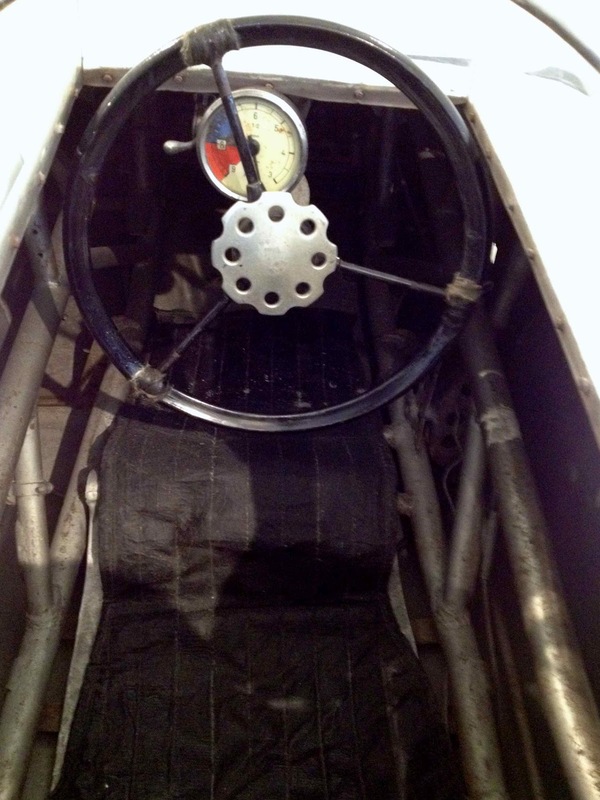 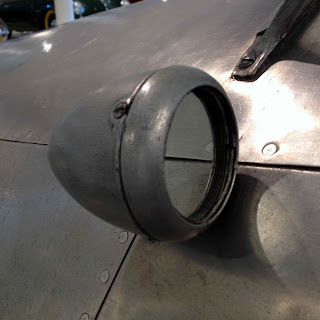 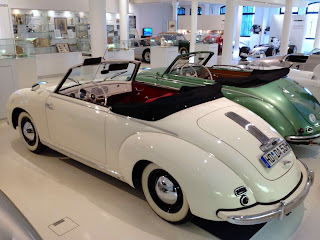 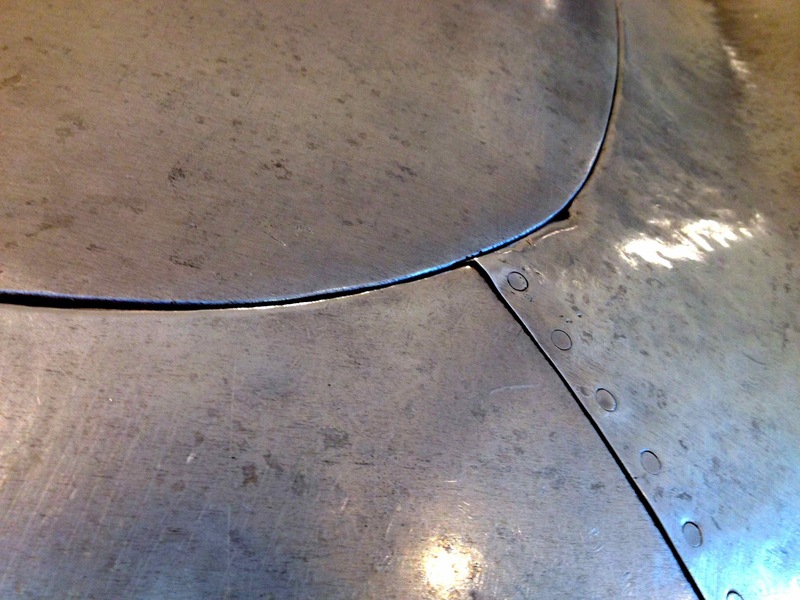 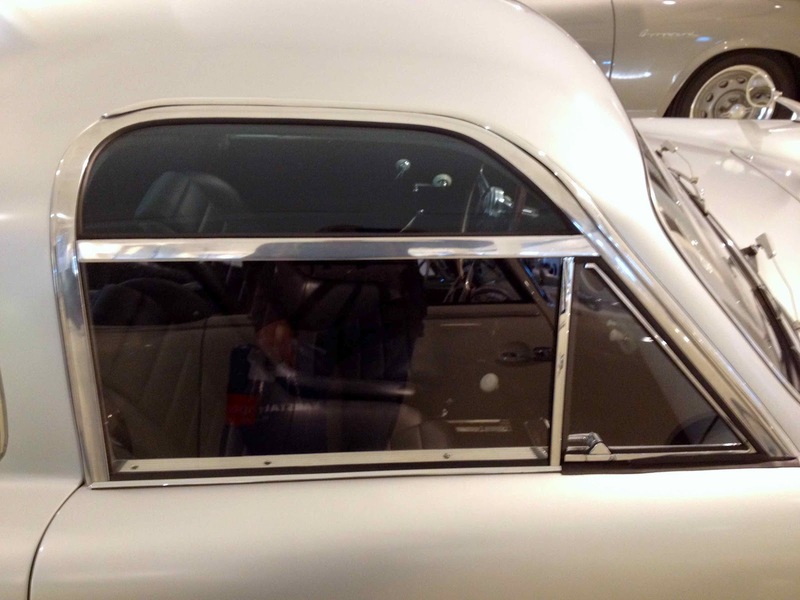 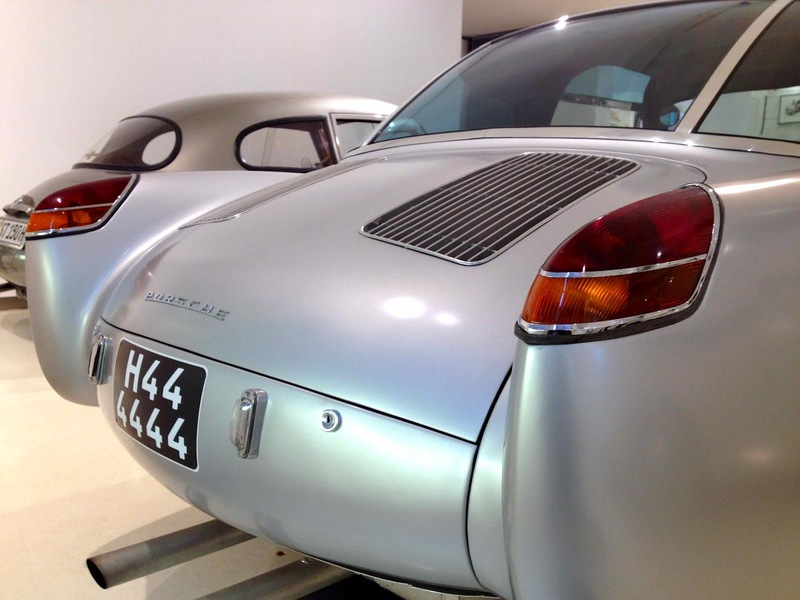 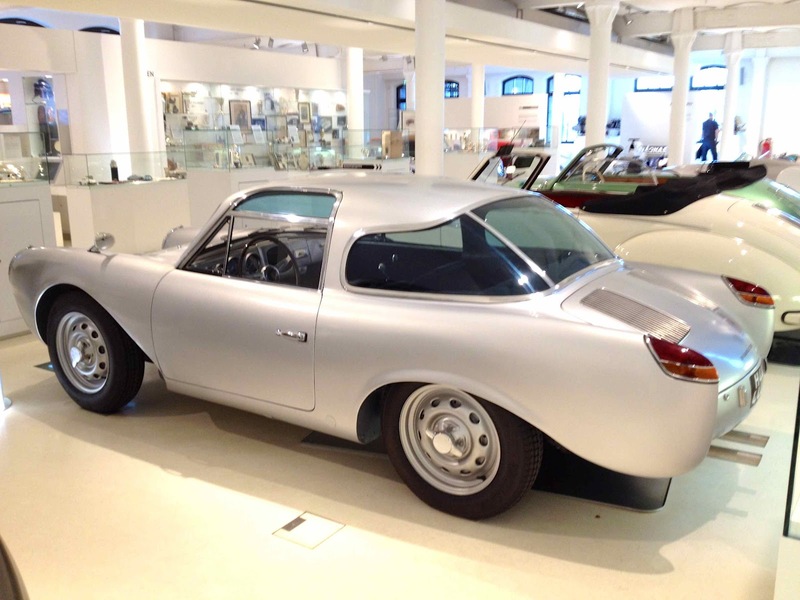 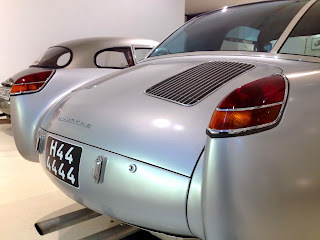 Part two of four, photos from the astoundingly cool Prototyp Automuseum in Hamburg. 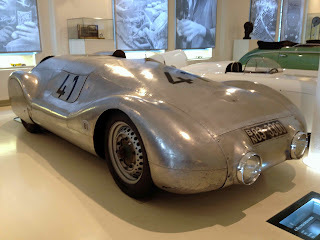 According to the placard, only three of these were built as show cars for exhibitions. 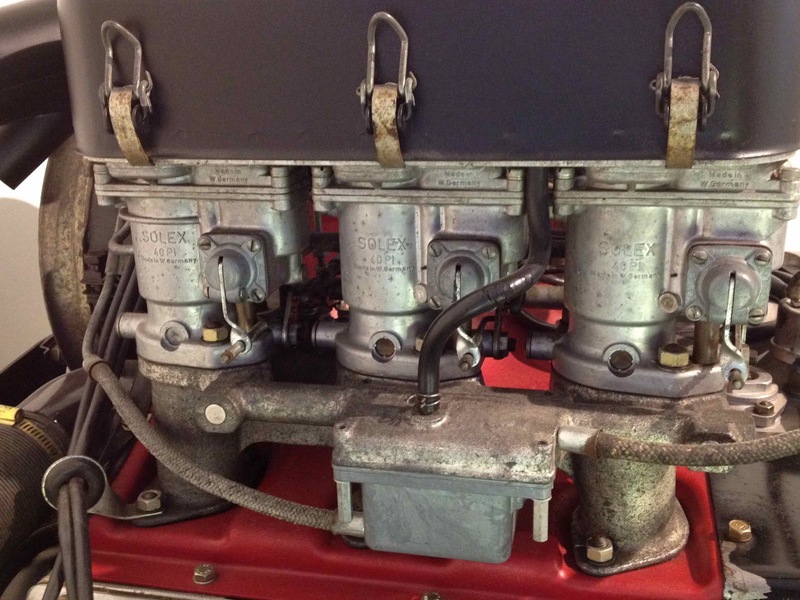 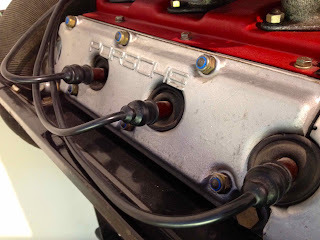 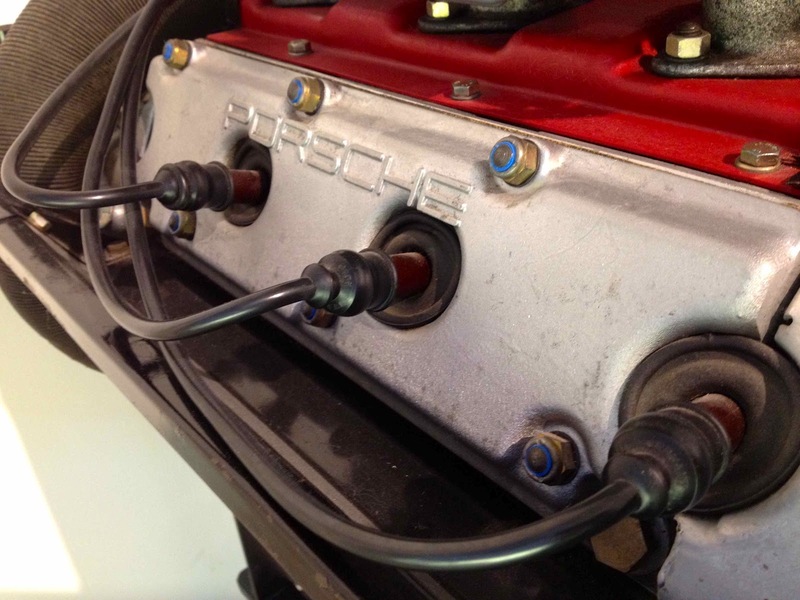 Porsche 6-cylinder racing engine details. 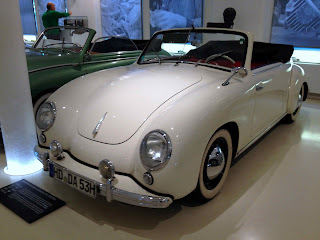 Approximately 100 of these coach-built VWs were made between 1951-57. 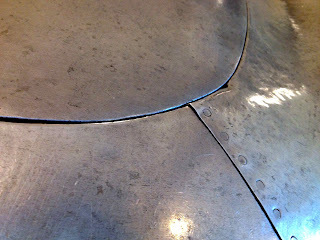 Only 19 survive. NSU Weltrekordwagen , weighing in at all of 290kg (638 lbs) and powered by a 500cc engine. 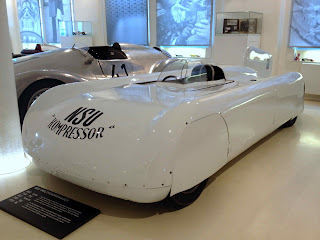 Top speed was 261 km/h (162 MPH). The pedals, steering and floor shifter were all connected to the computer.